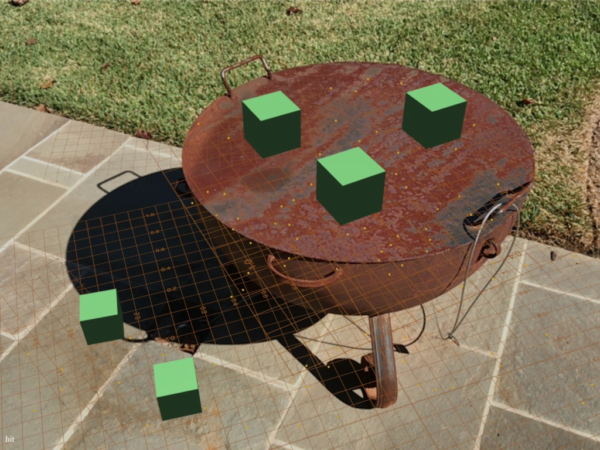 The WebXR API provides multiple ways for these technologies to explore the different dimensions of reality in and around the user. It is designed so that web developers can easily develop web applications that can easily adapt to the capabilities of every platform. These application run in WebVR- and AR-enabled browsers, including desktop Firefox and experimental browsers such as one supporting ARCore on Android. Their WebXR Viewer is an open-source and uses ARKit to implement AR support and soon you will be able to download it from iTunes. An interesting fact about it is you can compile it on your own if you have an iOS developer account. They have announced to offer support for more browsers in near future and invited users to enhance their effort by providing feedback on the proposal at GitHub. Singsys is an established entity in ever expanding arena of mobile, web and e-commerce solution development. We have developed Headquartered in Singapore with its offshore arm in India. The Singsys is hub of dedicated developers who are passionate about leveraging the industry trends and implementing it to best in all the projects.